Looking fabulous takes effort and work. Not saying that I look fabulous. I would say I’m more of a work in progress. I am always on the lookout for treatments that work, so I was excited when I was invited down to BodywoRx Aesthetics Clinic to try the HydraFacial. What is the HydraFacial and why is it different? The HydraFacial is one that is for all skin types. Even those with sensitive skin can do this facial. 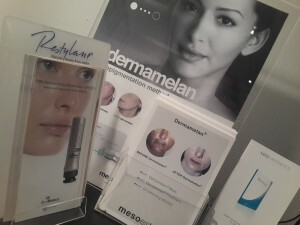 With its own special microdermasion machine that contains different serums all designed to make your skin glow. What does that include? Reduction of small lines, pores, rosacea and pigmentation leaving your skin a soft and lustrous when you leave the office. It is recommended that you have a series of treatments to get the most benefit but you can see a difference after one. 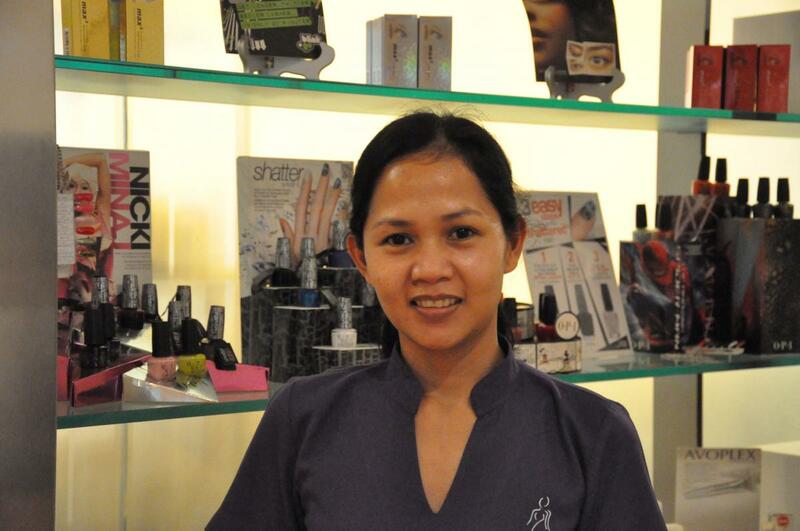 Before we get started, I have tons of questions for my skin therapist Arlene. 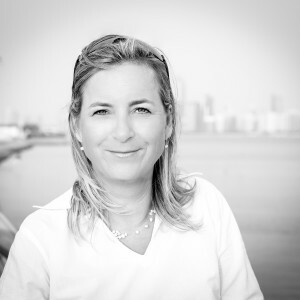 She explains how our skin gets damaged due to sun exposure, toxins and pollution. The HydraFacial will remove the dead skin, cleanse it and apply antioxidants to restore the skin so that the face is left feeling refreshed. The process starts with a cleansing, followed by exfoliation. This is done with a small vacuum that simultaneously does microdermabrasion and hydrates your skin. Your skin feels a combination of cold from the hydration and sandy microdermabrasion with your face being vacuumed at the same time. It does not hurt. My therapist Arlene was very careful, ensuring that I stayed comfortable. Each step another serum is added. Each with each own benefit: Antiv-4 to cleanse the skin, Beta-Hd to dislodge all the dirt in your pores, and Antiox which contains antioxidants to replenish your skin. These are just a few of the serums. Each time the therapist can explain the benefits of each one or you can just relax and enjoy the facial. The facial takes about an hour. In the end you feel refreshed and your face looks lighter. How much does it cost? The HydraFacial costs 1000 AED per session or 3 sessions for 2250 AED. Is it worth it? Yes. What impressed me most about BodywoRx are all the available services. With options in plastic surgery, aesthetic treatments, and dermatology – basically everything to look your best can be done under one roof. Laser Hair Removal – Why not? Sun Spot Removal or Face Whitening – Yes! Blink and Go Lashes – I would try. I suddenly knew what it must feel like for my kids when they walk into Toys R Us. The clinic is set up beautifully with various treatment rooms. My favourite was the Nail Room. What a great place to get 3 of your friends together for mani/pedis. You would have the room to yourselves. Which ever treatment takes your fancy, all of the rooms are lovely. The staff are friendly and professional. I would recommend you to try this place – even for one treatment. 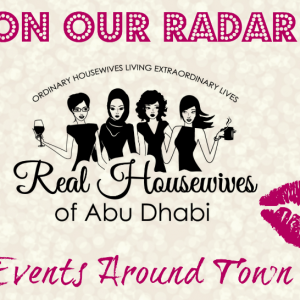 All the Real Housewives of Abu Dhabi will receive an additional 20% discount on beauty services. Just use RHWAD promo code. 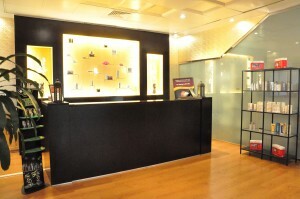 For more information on what services are available please take a look at their website www.bodyworx.ae. BodywoRx is located in Abu Dhabi right across from Al Dana School and Polaris Private Academy. Gems World Academy is right around the block. 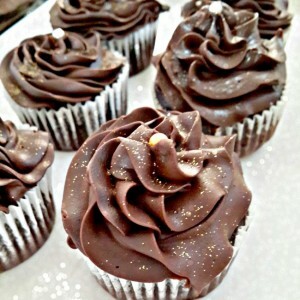 So Moms – here is a great place to go between the school runs. This is some really good information hydrafacials. I liked that you talked about how this treatment will apply antioxidants to restore the skin after it removes the dead skin. That does seem like a good thing to know. My little sister has been wanting to give this a try and it is good to know that it will remove the dead skin and help her skin recover from getting the skin removed.